Marc Ford is a Licensed Master Barber and Educator from Los Angeles, California. He earned a Bachelor of Arts degree in Communications and Business Marketing from California State University of Dominguez Hills and is the co-creator of Royal Status Grooming Studio in Inglewood, California. Royal Status is a private grooming studio that provides grooming products and haircuts, for men and women of all ages. 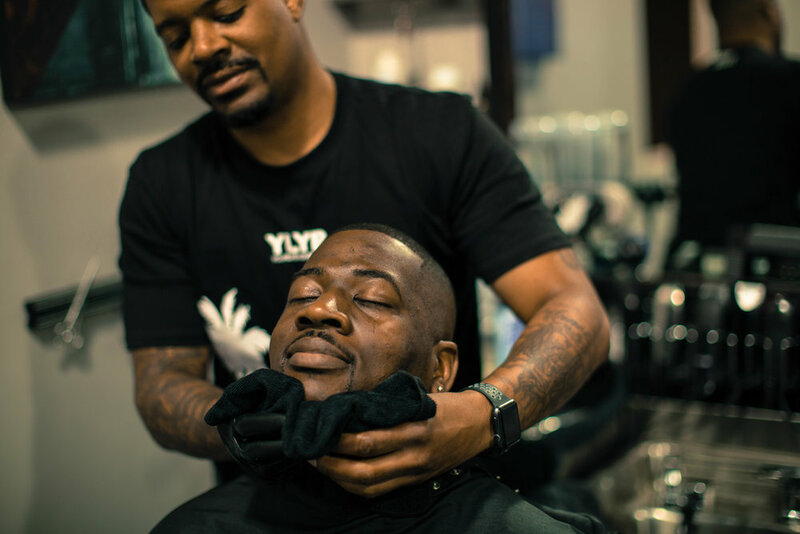 In addition to managing a full clientele, Marc offers services that support his colleagues and other barbering and beauty professionals. He sharpens and repairs clippers and hosts educational workshops for professional barbers and stylists. Marc attributes his success in the barbering industry to his work ethic and work experience. Company meetings and training in conflict resolution, customer retention, brand strategy, and management courses have provided Marc with an exceptional understanding for servicing clients.